Starting from today, we’ll have a monthly appointment: the TOP 5 WEB SERIES of the month! We always have to watch a lot of web series, thus we decided to share every first of the month 5 of them we liked. These are the five web series we choose for the just ended July and the numbers 1 to 5 don’t refer to a classification: it’s just a list. We didn’t want to choose only one, we didn’t want to make a ranking, we want to share a list of TOP and here they are. Right below you’ll find brief synopses and the links to watch the series. They are from: Italy, Canada, France, Lebanon and United States. Are you ready? Let’s watch them all! A Canadian web series at its 3rd season! Each one follows a different character within the electronic music scene in Toronto and it defines itself as “is an unapologetic look inside the new order of rave”. Season three (recently awarded at Sicily Web Fest with the Best Original Music Score recognition) follows Sam, played by Jade Hassouné, in his quest to be the breakout producer/DJ of Toronto. This season has a darker turn, as the creator D.W. Waterson, puts the spotlight on the dangers of party narcotics. 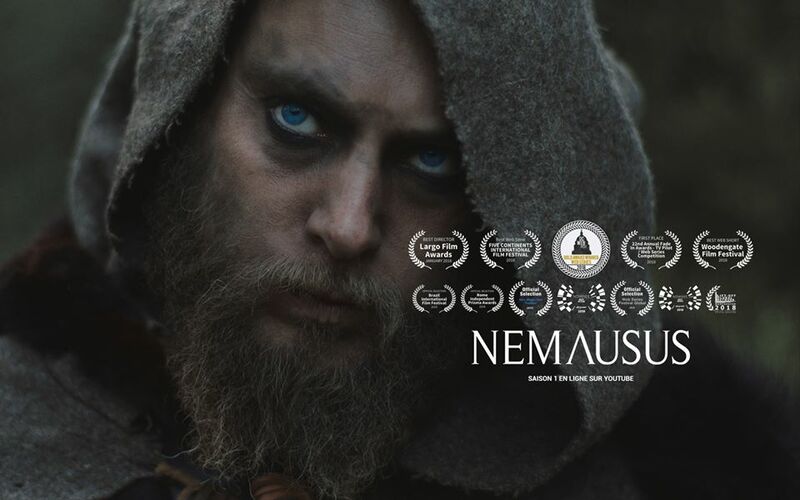 Nemausus is a French web series that follows Ben, a shy man who has just turned 30 and who’s in love with his coworker Diane. After a really sad birthday party, he’s about to go home when he runs over a man with his car. Terrified, he approaches the man and brings him to the hospital, soon discovering that he’s facing a Roman named Volesus, who only speaks Latin and has traveled through time to show up in our present days. So intriguing! This web series by Quentin Uriel and Maxime Roux recently won the award of Best Series at the Sicily Web Fest. This one is an interesting project from Lebanon, set in a War torn Syria, where Wafiq, Reem and Karim are facing huge life changing experiences. It’s a trasformative journey, where the characters have to face their fears, rebel against social norms, question their inherited values and choose to build a different future for themselves. #5 THE LEAGUE OF S.T.E.A.M. This is a multiple formats project and one of these is a web series, recently awarded at the Sicily Web Fest with the recognition for Best Costume Design. In 2013 the Academy of Web Television awarded the project with the Best Costume Design (won again two years later in 2015) and Best Make-up and Special Effects. 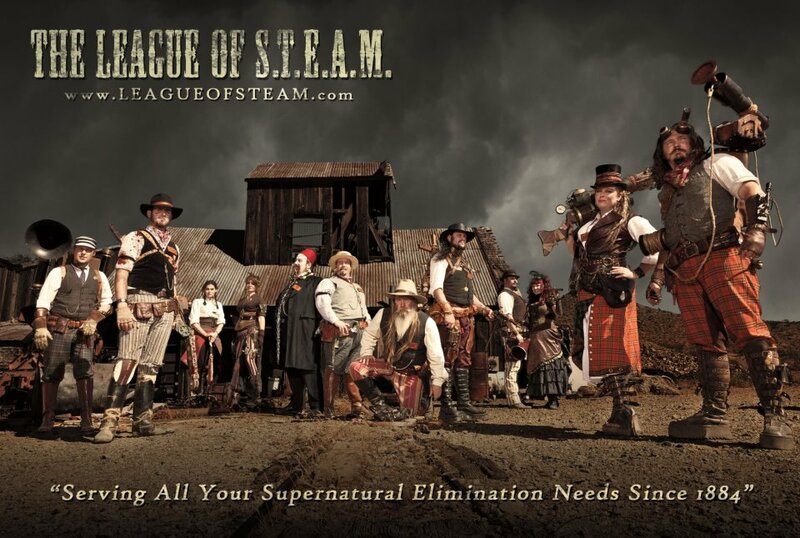 The series is on its 3rd season and the plot is about The League of S.T.E.A.M. (Supernatural and Troublesome Ectoplasmic Apparition Management), a group of monster hunters and paranormal investigators, founded in 1884. The group focus its attention to the study, the capture, and the elimination of “all manner of cryptozoological creatures and supernatural threats“. Together they are amazing steampunk “ghostbusters”, “prepared to handle any type of paranormal situation“. That’s it for now, folks! 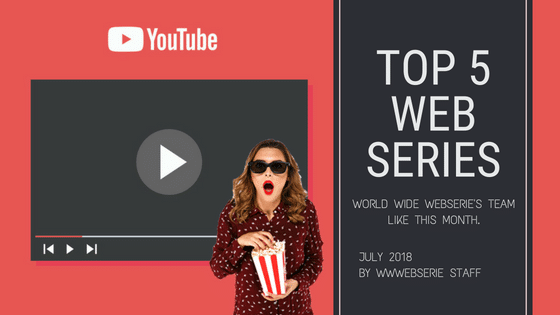 Let us know in the comments what do you think about this web series and… See you on September the 1st for the August TOP 5 list!